Shopper marketers serve many internal and external clients, each with unique needs and business questions. 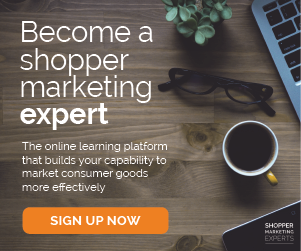 As a result, shopper marketing practitioners constantly chase the latest information, often creating custom one-off reports and presentations, re-packaging data and creating multiple document versions simply to keep up with basic status update requests. Ignoring these requests is not an option because open communication and transparency fosters trust and results in greater cross-functional alignment. However, in practice, servicing these requests represents a huge time commitment (up to 50% of your team’s time), and the quality of manually collected and “massaged” data is questionable. A “fat finger” error can corrupt an excel formula and render the report useless; a colleague collaborating on your presentation may unknowingly overwrite your latest changes, resulting in hours of rework. Wise shopper marketing leaders must anticipate these requests and create a proactive, agile, and repeatable approach to responding to them, so their team’s energy is preserved for important, strategic challenges and not wasted on manual reporting. 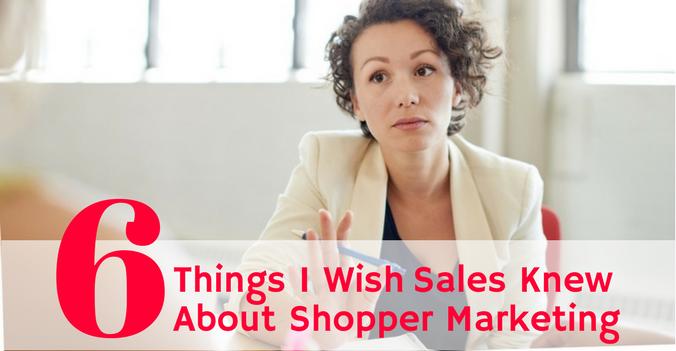 To help you with this task, we have summarized the most frequently requested reports that our shopper marketing clients generate. These are the basics, shopper marketers. If you don’t have a handle on these reports and don't know how much time your team spends generating them, you may need to rethink if you have what it takes to be a shopper marketer. For every report your shopper marketing team prepares, it’s important to understand who has requested the report and who will be reading it, the business questions they want you to answer and the data gathering requirements you should consider and comply with in order to automate this process. 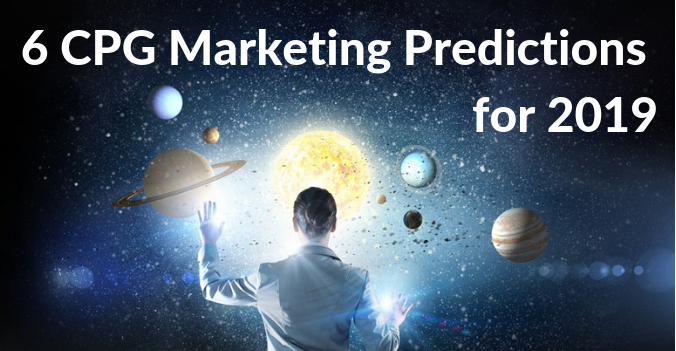 How does shopper marketing spend affect monthly and quarterly financial forecast? Which periods and quarters will shopper expenses occur in? How much has changed since last month? How much of your future spend is committed vs. soft? What is the ratio of working vs. non-working dollars in your budget? What is the share of coupon redemption liability vs. media in your budget? Track and summarize coupon redemption expenses (ATL) separately from media buys and other non-price related activities (BTL). Explain when the spend will occur (monthly and quarterly phasing). Be prepared to explain any significant fluctuations and shifts of expenses between months and especially quarters. How was the brand’s shopper marketing budget spent last year? How did you support the brand initiatives and new product launches across major retail accounts? How will next year’s brand activation in retail be different from current/past? How much of the brand’s shopper marketing budget is committed vs. soft? 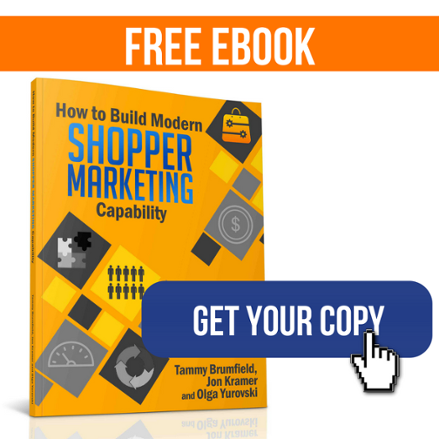 What shopper marketing programs drive best retail execution and incremental sales? What retailer commitments can the brand obtain if they do certain types of shopper promotions? What was shopper marketing ROI for the brand, by program? Track each brand’s share of scale/multi-brand programs and tactics (must set consistent rules to assign spend). Combine brand-specific spend with historic sales data for lift/ROI evaluation of past events. Track and report program sell-in status and merchandising commitments in real time to accurately report budget status and avoid dollars being “pulled” after the programs were already sold in. Which brands are focusing on which of their retail accounts? How much does shopper marketing organization invest in each retail client, across all brands? 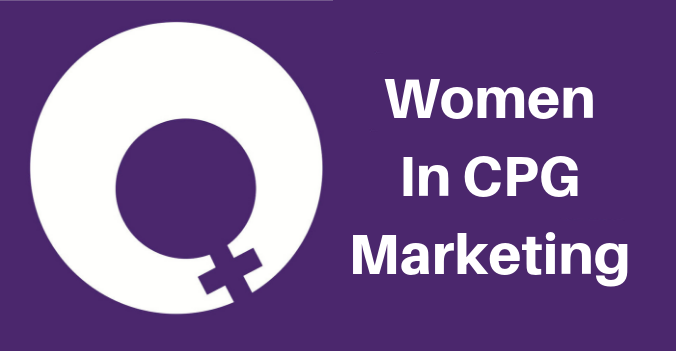 What national consumer promotions and central digital marketing programs are planned for the brand in your customer’s RMAs (retail market areas) and how can you leverage them to sell in retail programs and secure incremental merchandising? How will new product launches be supported by national programming and via customer-specific shopper marketing activities? Aggregate all brands’ budgets and activities at retail customer and sales team levels to illustrate scale and empower field-based teams to think bigger. Get your calendar reports “sales-pitch-ready” knowing and using retail period calendars as default to avoid re-packaging information for customer sales and JBP meetings. Are you investing enough in equity-building initiatives? Are you discounting too much or not enough? What is the portion of coupon redemption in overall budget? Is your digital marketing spend pacing along with the industry? Do you have any gaps along the path-to-purchase where you should increase your presence? Is your marketing mix consistent across channels and retail accounts? Align with your team and agency on naming conventions and codify tactics’ names to help all team members plan consistently. Granularity is good. Capture detailed tactic definitions (There is a difference, for instance, between Catalina pay-for-performance program, targeted and basket-triggered offers, so simply saying “Catalina Offer” may not be enough) to help your teams decypher their own plans. Clearly define and label coupon and working media spend to track them separately. Map tactics, their spend and impressions against the path-to-purchase stages to help evaluate your brand’s presence in shopper’s journey. What are the best performing vendor capabilities your team should be relying on more heavily? With which vendors do you spend most of your budgets? With whom should you negotiate better rates? What are the emerging tactics and capabilities you need to experiment with? Do you pay a lot of expedite fees due to frequently missed deadlines? Which vendors and tactics can be part of the “war chest”, i.e. implemented on a short notice, to stave off competitors. Catalogue vendors’ capabilities in a centralized place where team members can add and update them, Wikipedia-style. Capture the KPIs new tactics will be judged on. This will help track their performance and compare to existing alternatives. What are the three most important KPIs that will help you differentiate successful programs? What were your top performing programs last year, quarter, month, by customer? What drove their success? What were your least successful programs? What went wrong? Were you able to secure incremental merchandising for your promotions? Did you generate enough sales to cover Shopper and Trade investment and return a positive ROI? Be careful not to work on too many KPIs, or you run the risk of overwhelming the team. Differentiate between fundamental metrics, such as impressions, sales lift, or profitability, that will apply to all programs vs. deep-dive metrics that will apply to only some, depending on program objectives. Capture program-specific objectives up-front to reduce temptation to ‘spin’ the results. Consider retail compliance as one of indicators of program performance, especially if your team leveraged shopper marketing support to sell-in programs in retail. While you can’t claim full credit for incremental sales due to solid feature and display support, flagging those events that had a robust shopper marketing component and analyzing their profitability holistically may prove eye-opening to your sales and shopper marketing teams. To simplify on-going program analytics, find ways to dynamically overlay sales data, trade and shopper marketing investments, by program. This may require your team to step into other domains and systems, which is a long-term and complex endeavour, so find allies and team members who learn quickly and are tenacious enough to see things through. Even the most brilliant strategic program can fail due to poor tactical execution. Sun Tsu, in The Art of War, says, “Strategy without tactics is the slowest route to victory, tactics without strategy is the noise before defeat.” And in Shopper Marketing you don’t have the luxury of a slow route to victory — you must be agile and prove your performance effectiveness at every step. 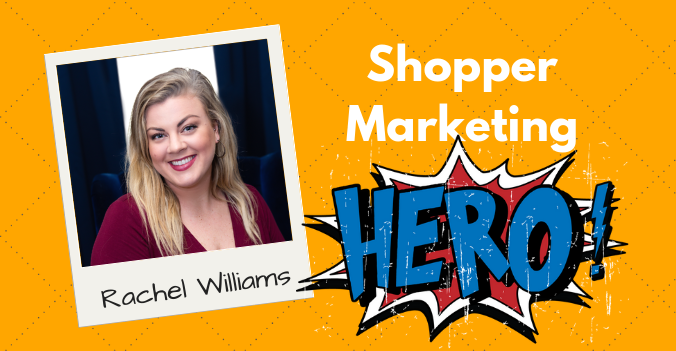 Do our shopper tactics properly support or strategies? For instance, you would not want to invest in Kroger LCMs if your brand objective is to drive awareness and trial. For a given tactic, what results have you achieved in the past? How can those results predict their future performance? What shopper tactics tend to perform better at specific accounts? 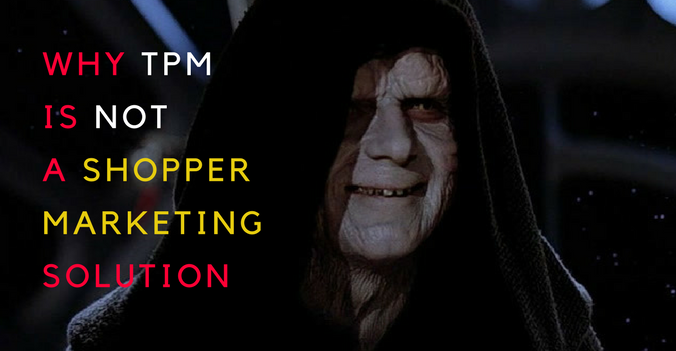 What tactics deliver best CPI (cost per impression)? Were there any suspiciously high coupon redemptions, a sign of potential fraud? How did similar offers perform in the past? Can you predict redemption liability more accurately? Together with the team and vendors, define each tactic KPIs and benchmarks in advance to set the expectations in order to quickly see whether the results met them. Require vendors to submit program results in raw, pivot-ready format, instead of, or in addition to, traditional PowerPoints or PDFs. This will simplify tactic-level analytics down the road. Streamline coupon redemption reporting and reconciliation by understanding your clearinghouse reporting interface, definitions and data structure. 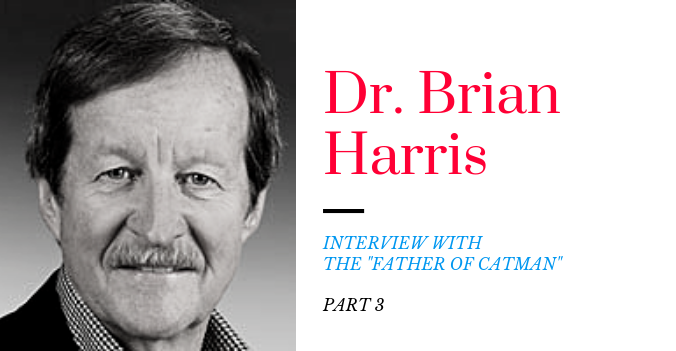 Focus on the outliers to learn from the biggest mistakes and replicate the biggest successes. Financial, Brand and Sales reports are among the most common reports your cross functional, but what they really want are answers to their business questions. They’re looking to you to provide insight and solutions that will drive results, and the only way you can do that is through buttoned-up reporting capabilities. How many of these reports do you have ready at your fingertips today? 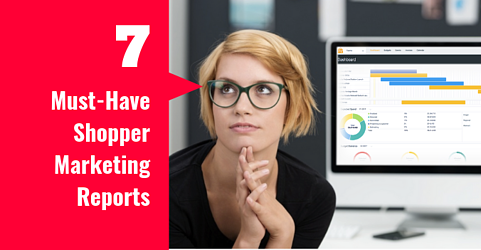 How much time does it take for your team to pull and generate these reports? If you answer is more than 2 hours per month, you should re-think your shopper marketing data strategy. Data collection strategy and sharing templatization is a must to unlock efficiencies. The solution to this problem is in establishing a data system, or a depository, where truth can reside and facts can be “summoned” and easily pivoted to answer most business questions. And that really is the key. Your data system must have robust and flexible reporting capabilities that will allow you to stop wasting time on manual reporting and instead take full advantage of the strategic thinking you and your shopper marketing team are capable of.